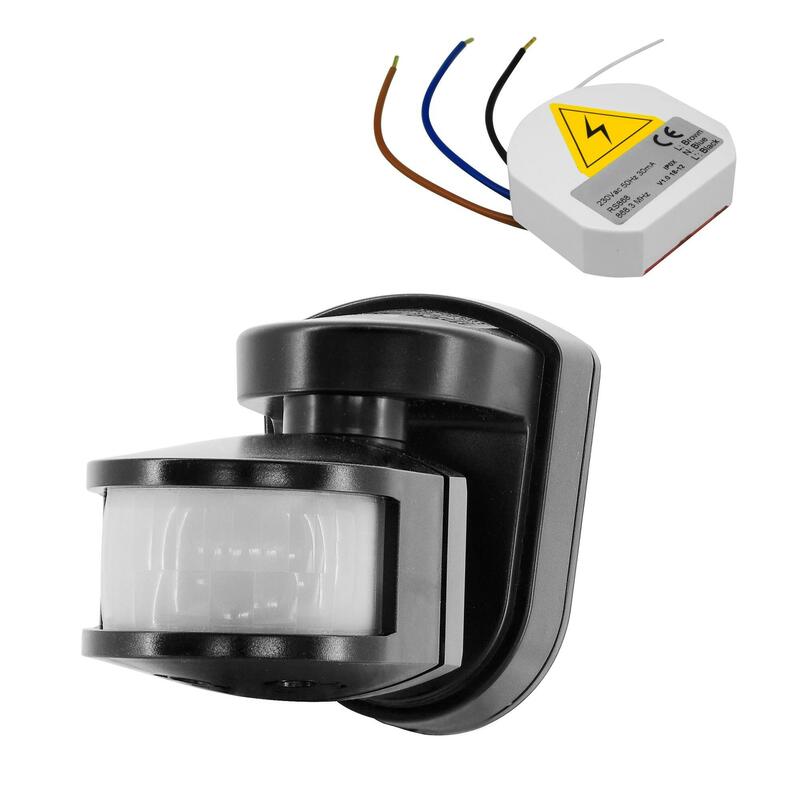 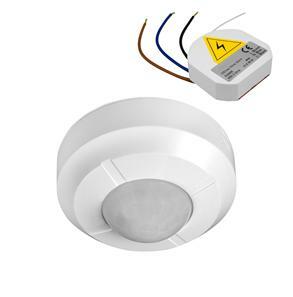 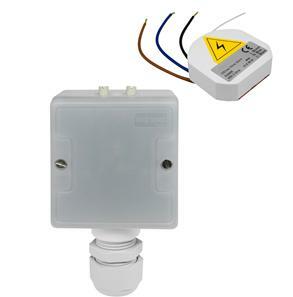 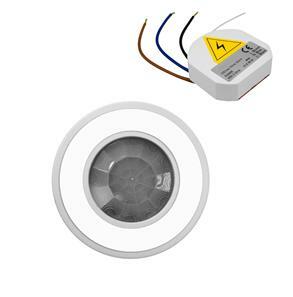 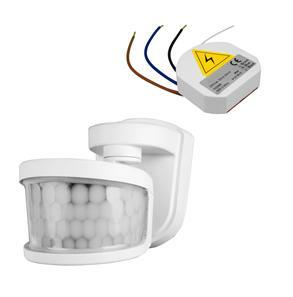 The Wireless PIR Sensor Kit 240V is a Wise Transmitter with a 180° 2300W PIR Light Controller. 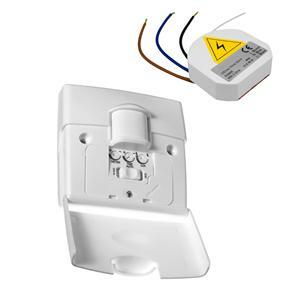 The Wise Transmitter enables the PIR to be used wirelessly with all Wise Receivers. 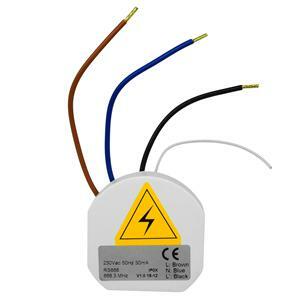 IP Rating IP55 - Protection from the amount of dust that would interfere with the operation of the equipment. 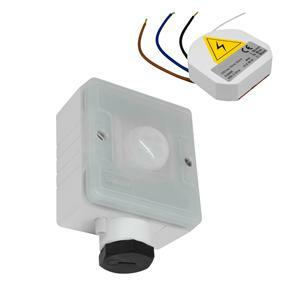 Protection from water projected from a nozzle.